A late night crime spree in the early hours of this morning (Saturday) saw a number of vehicles stolen within a few miles of each other. 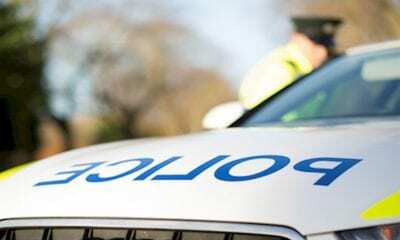 Police in Armagh are investigating the circumstances surrounding the theft of a number of vehicles overnight. 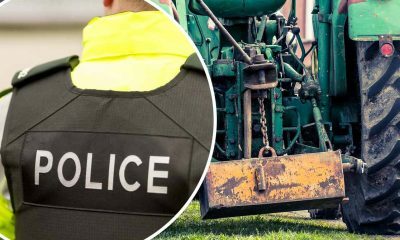 A red Massey Ferguson was taken from a property on Dundrum Road at around 3.30am while a trailer worth several thousand pounds was stolen from outside a house on Keady Road in Tassagh at around 4am. 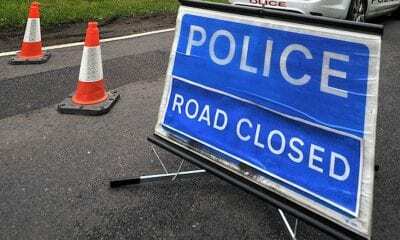 A Volkswagen van was also stolen from outside a property on the Newtownhamilton Road. 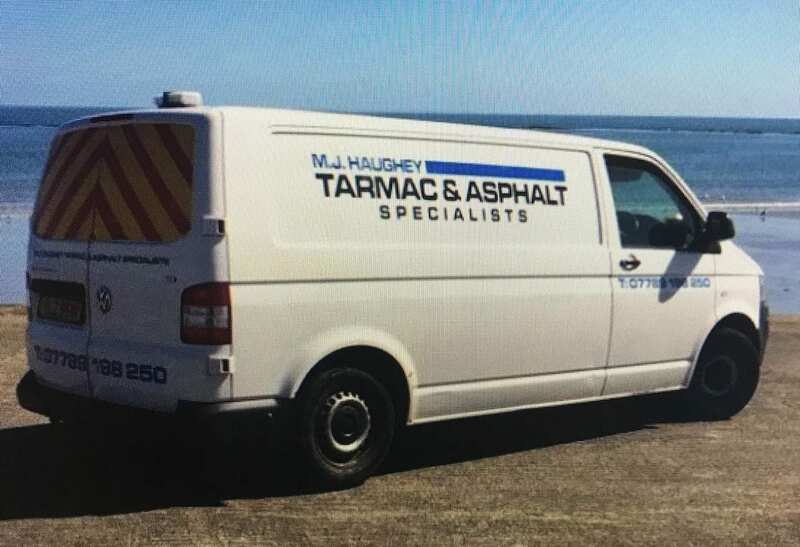 The van is distinctive with the markings ‘M HAUGHEY TARMAC & ASPHALT SPECIALISTS’. The passenger wing mirror is also taped up with black duct tape. Investigating officers are combing CCTV in a bid to apprehend those responsible. 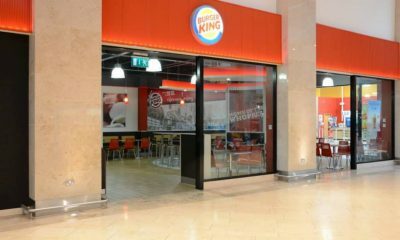 A PSNI spokesperson said: “If you were in the area and noticed suspicious behaviour, vehicles or persons please get in touch. 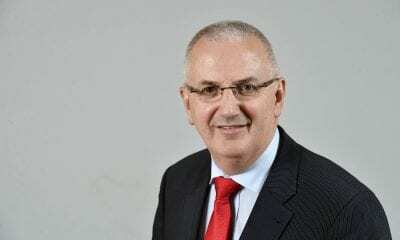 SDLP representative for Cusher Seamus Livingstone slammed the thieves responsible. “It is absolutely appalling in the darkness of night thieves are coming into people’s properties and stealing what they can,” said Mr Livingstone. 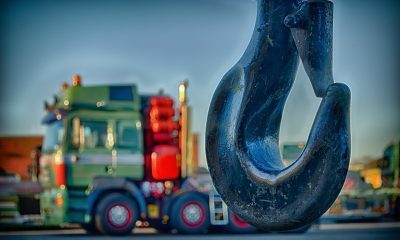 “It is my understanding that a tractor, a trailer and a van have all been reported stolen across three different properties in Tassagh, Keady and Newtownhamilton Road. “I urge anyone who may have seen anything suspicious in the early hours of this morning to come forward to local police without delay. We need to do what we can as a community to help police catch those responsible so that this type of despicable attack is brought to an end. “The thieves responsible are the lowest of the low preying on local people and stealing their hard earned possessions. All three vehicles/plant are essential for the owners livelihoods. “I have previously urged farmers and rural dwellers to sign up to the Farm Watch Scheme and once again I encourage all rural dwellers to get involved in this initiative. By signing up to Farm Watch you can play your part in keeping your rural community safe, secure and crime free.